“Claridge was attracted by the brand’s great foundation and history. I truly enjoy partnering with passionate entrepreneurs animated by a deep sense of purpose, who create high quality products generating a warm feeling. The combination of the founders’ entrepreneurial spirit, the expertise and devotion of its employees along with Claridge’s strong strategic and operational support is promising for the future of the company,” said Stephen Bronfman, executive chairman of Claridge. “At Claridge, we source inspiration from similar shifts observed in craft beer and spirits to establish a national specialty coffee leader. Canadians rank among the biggest coffee drinkers in the world and are thirsty for an elevated experience. 49th is the flag bearer of this movement in Canada. Despite an influx of investments in the sector, we believe the cream will ultimately rise to the top,” said Pierre Boivin, president and CEO of Claridge. 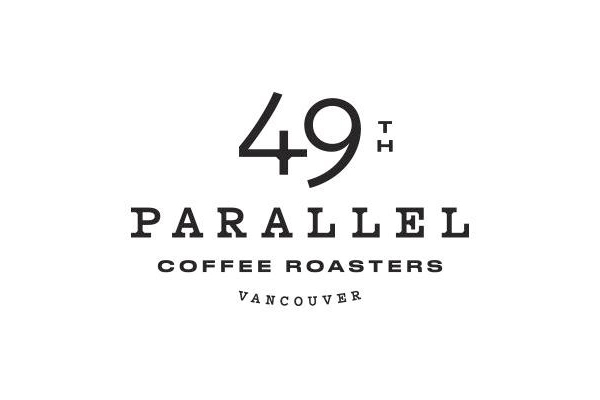 49th Parallel Roasters Inc. was founded in Vancouver by brothers Vince and Michael Piccolo in 2004. 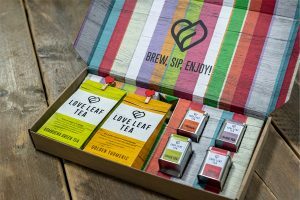 The family-owned company is vertically integrated to provide a consistent, outstanding product and a memorable experience. Green coffee beans, curated among the finest origins around the world, are sustainably-sourced directly from farmers and meticulously roasted in small batches in Vancouver by the company’s expert roasters to ensure maximum freshness. The combination of relationships carefully cultivated and processes continuously refined over years appear in its superlative specialty grade quality coffee products, yet remain accessible everyday luxuries. 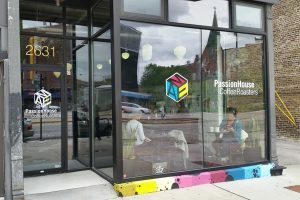 For more information about 49th, to inquire about its wholesale program or to make a purchase directly from the roaster, visit: www.49thcoffee.com.